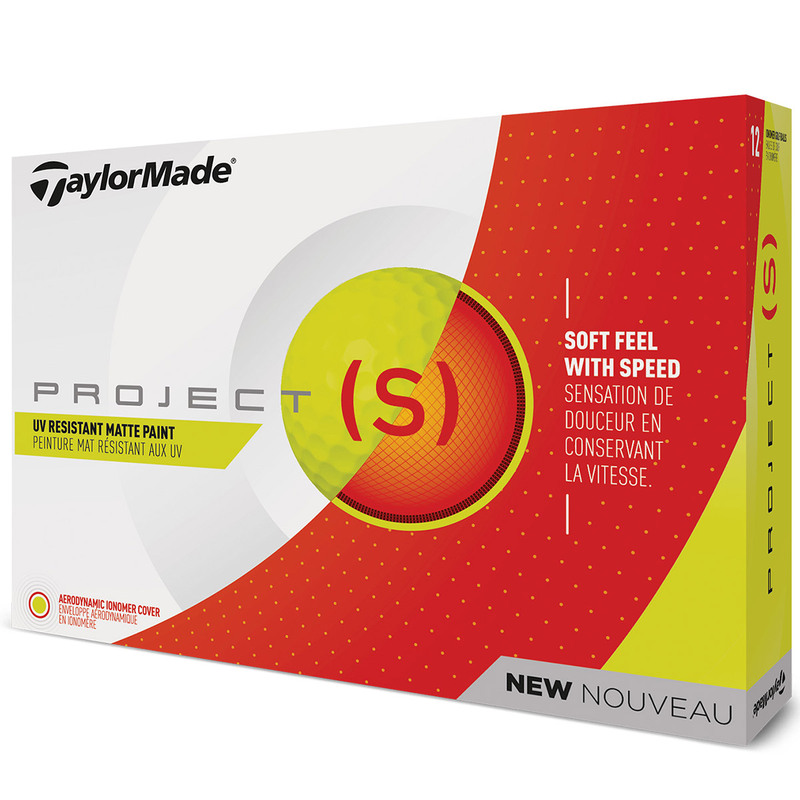 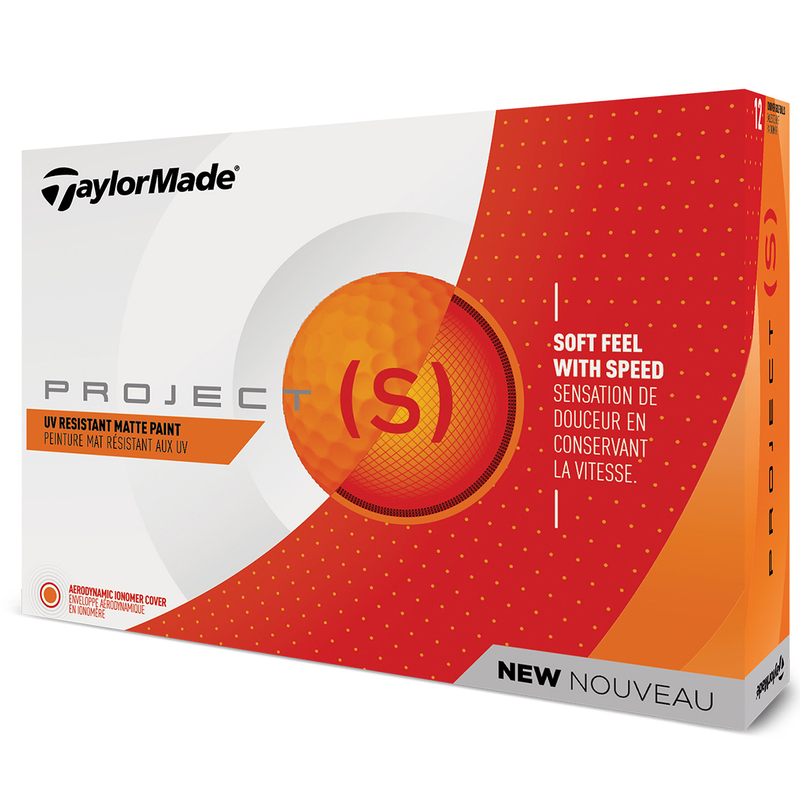 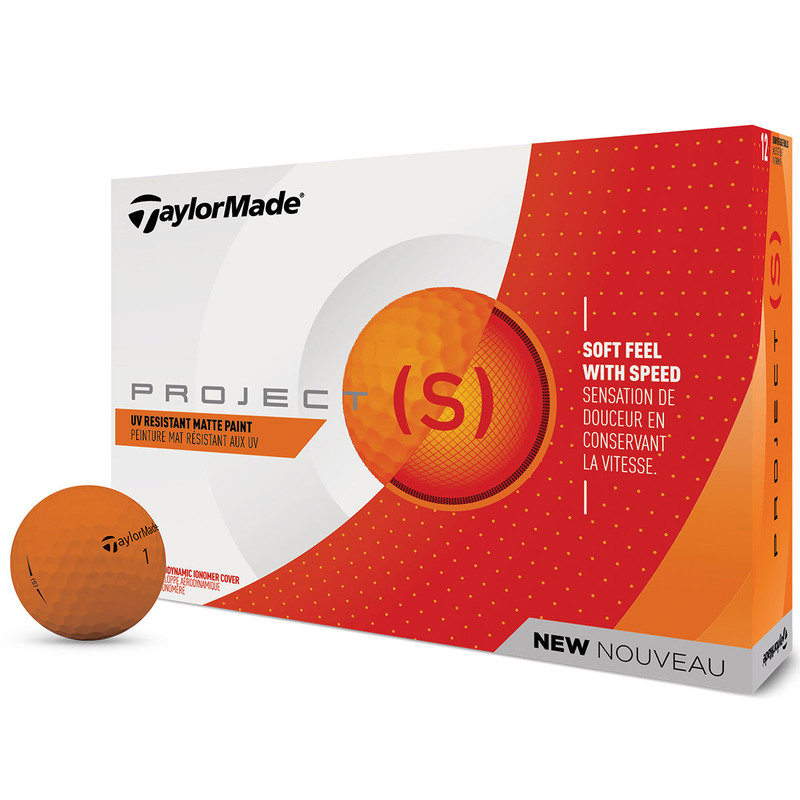 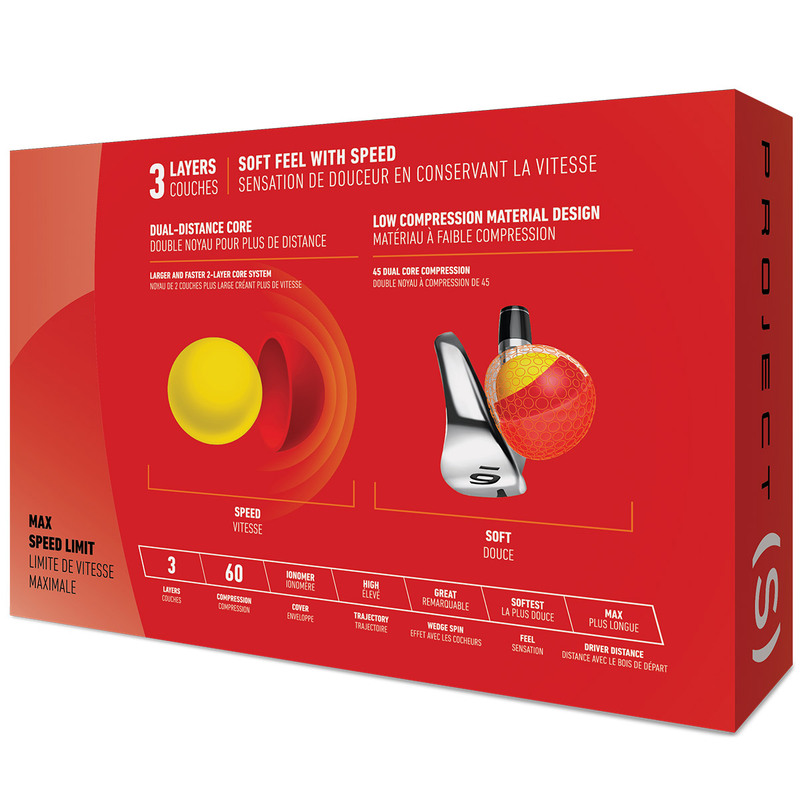 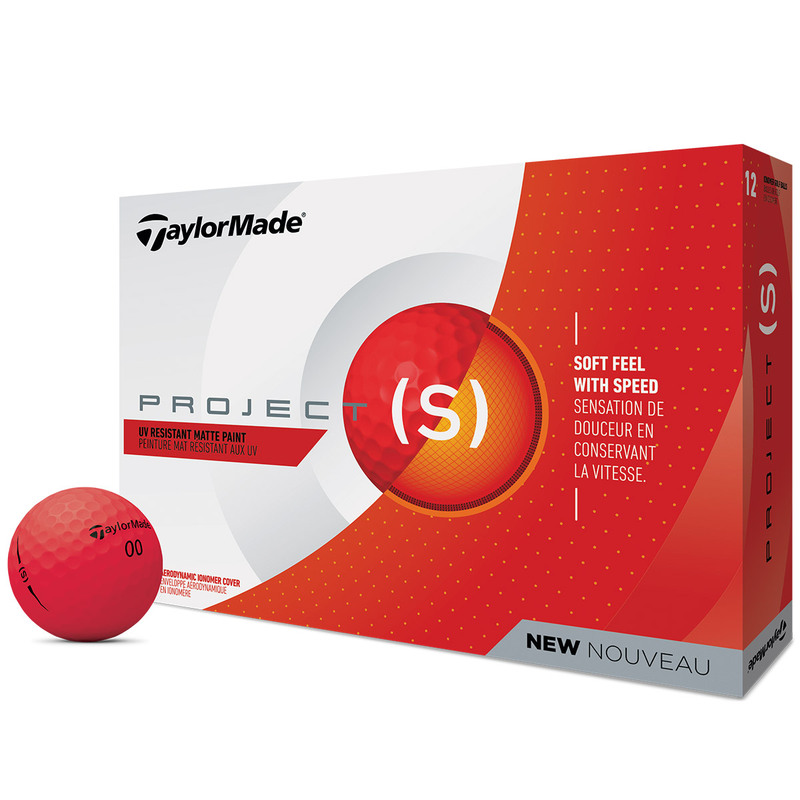 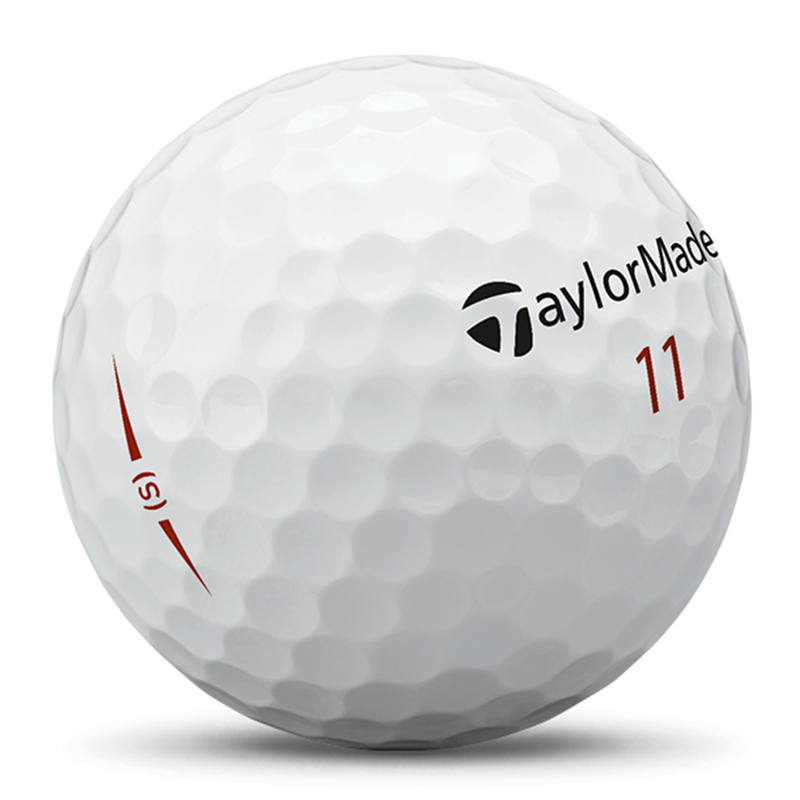 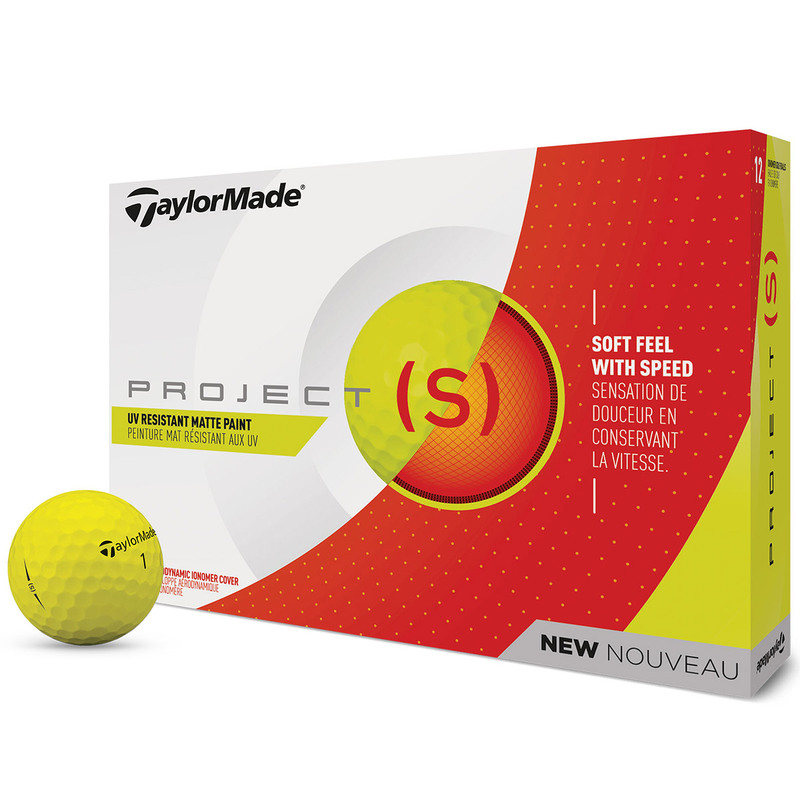 This 3-piece golf ball offers a soft feel, with great wedge spin, and increased ball speed for maximum driver distance. 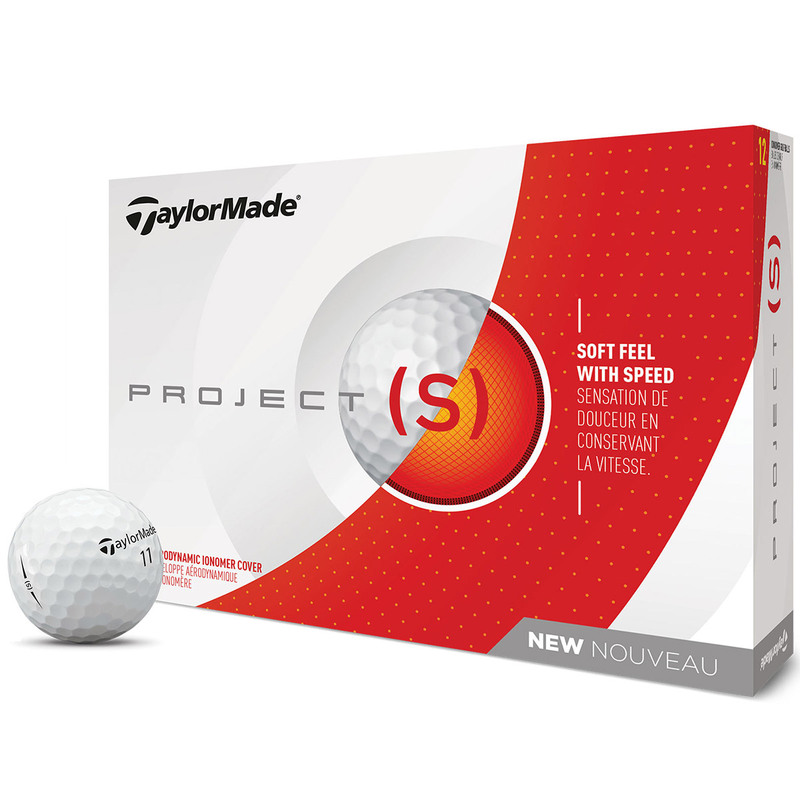 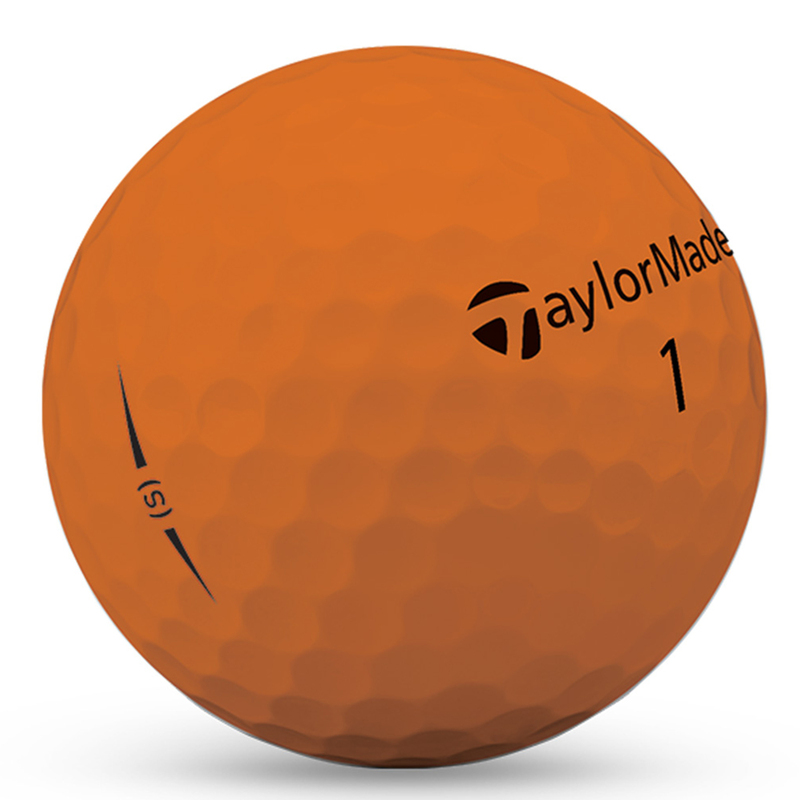 The ball features an aerodynamic ionomer which offers less wind resistance, with a dual-layer distance core for maximum driver distance. 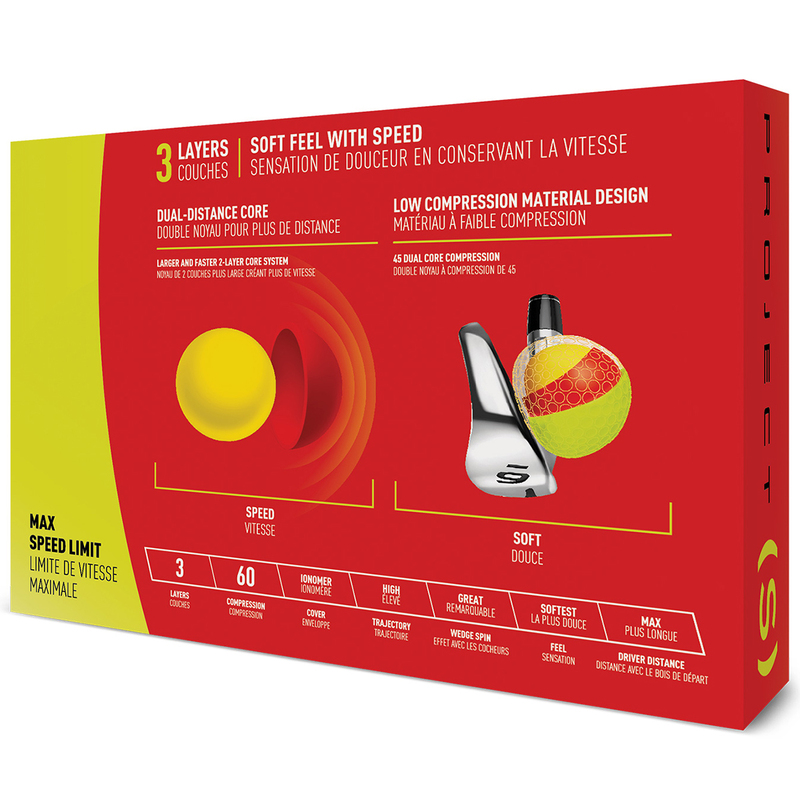 This is perfect for golfers with slower swing speeds, offering maximum USGA speed at 60 compression, plus provides great wedge spin for increased stopping power around the greens. 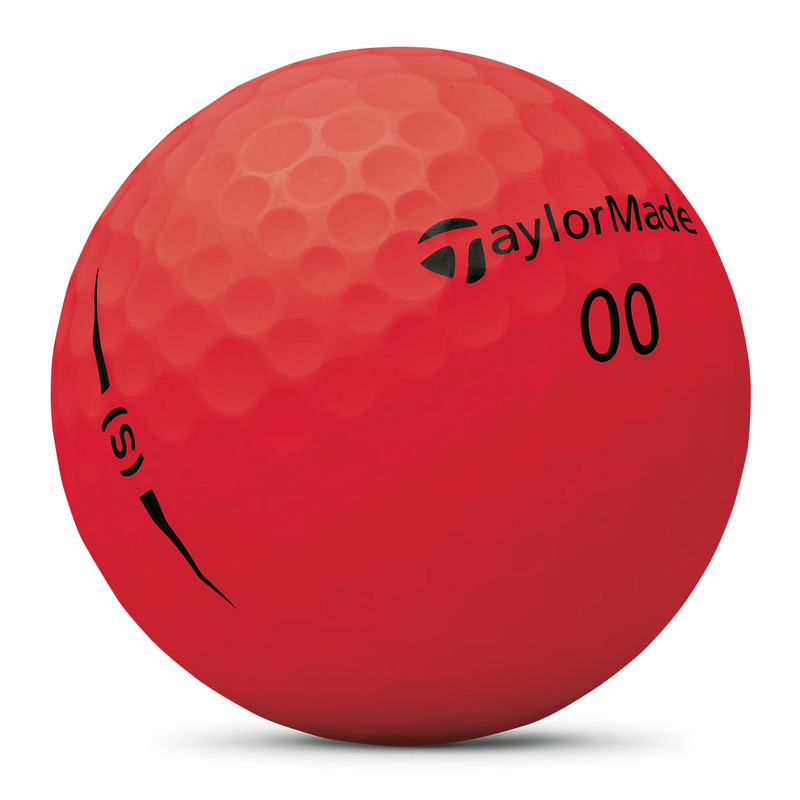 The coloured ball options have a UV resistant matte finish, for high visibility and less distraction at ball address position.